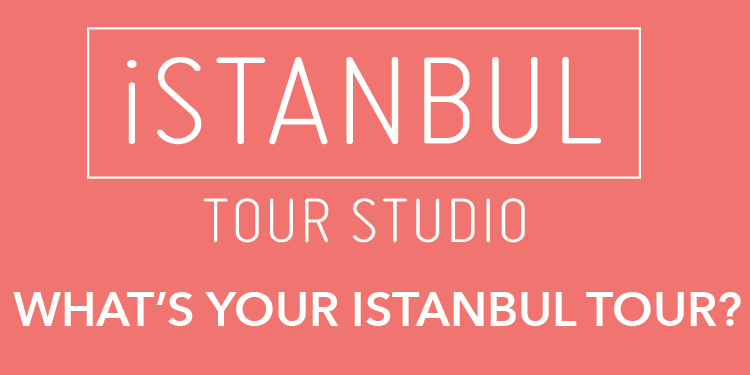 The upcoming Istanbul Biennial is offering a preview to both moviegoers and art enthusiasts this month thanks to its sister event, the İstanbul International Film Festival, which is currently marking its 30th anniversary with a diverse program until April 17. 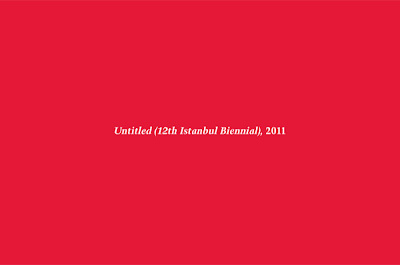 A nine-film program called “Untitled (Film),” offered as part of the film festival, will serve as “a cinematic preview” of the 12th Istanbul Biennial, one of the city’s most eagerly anticipated contemporary art events, which will mark its 12th edition this autumn, from Sept. 17-Nov. 13. The collaboration with the Istanbul film festival “stems from a desire to widen the biennial’s reach beyond its usual focus on the visual arts into a larger cultural manifestation,” the Istanbul Foundation for Culture and Art (İKSV), which organizes both events, said in a written statement on Thursday. 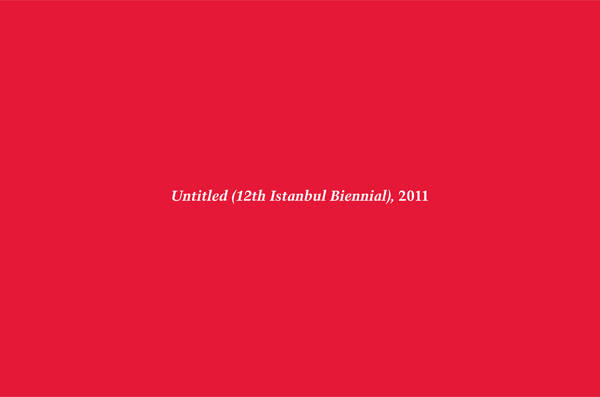 Co-curated by Adriano Pedrosa and Jens Hoffmann, this year’s biennial will be titled “Untitled (12th Istanbul Biennial), 2011” -- a reference to Cuban-American artist Felix Gonzalez-Torres’ works, often marked by a minimalist, conceptual and innovative approach. The biennial will comprise five group exhibitions put together under designated themes -- “Untitled” (Passport), “Untitled” (Ross), “Untitled” (Death by Gun), “Untitled” (Abstraction) and “Untitled” (History) -- each inspired from the titles of Torres’ works and around 45 solo presentations. This year’s biennial will explore the relationship between art and politics, focusing on works that are both innovative and politically outspoken.